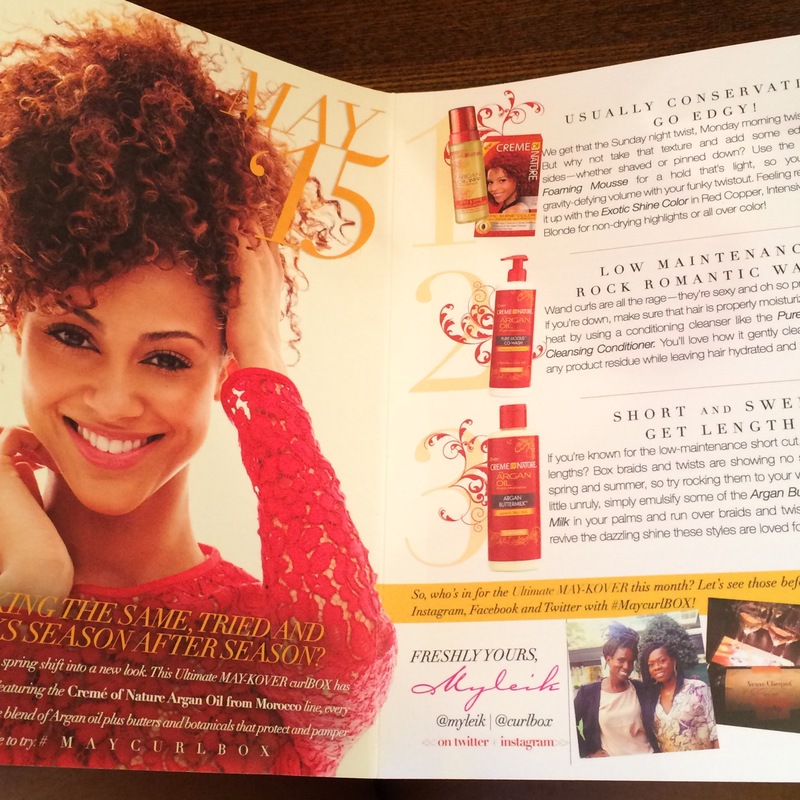 Curlbox May 2015 Subscription Box Review – “Attention Hair Product Junkies”! Naturally curly women have their hands full with trying to maintain our tousled waves and decadent curls. Now curly haired girls of all textures can experience new and even cutting edge products every month; shipped directly to your home. No more worrying about that overwhelming feeling when looking at all the choices in the isles and isles of products in every store, because now you can rest assured that every month affordable products will arrive like clock work every month on your doorstep! 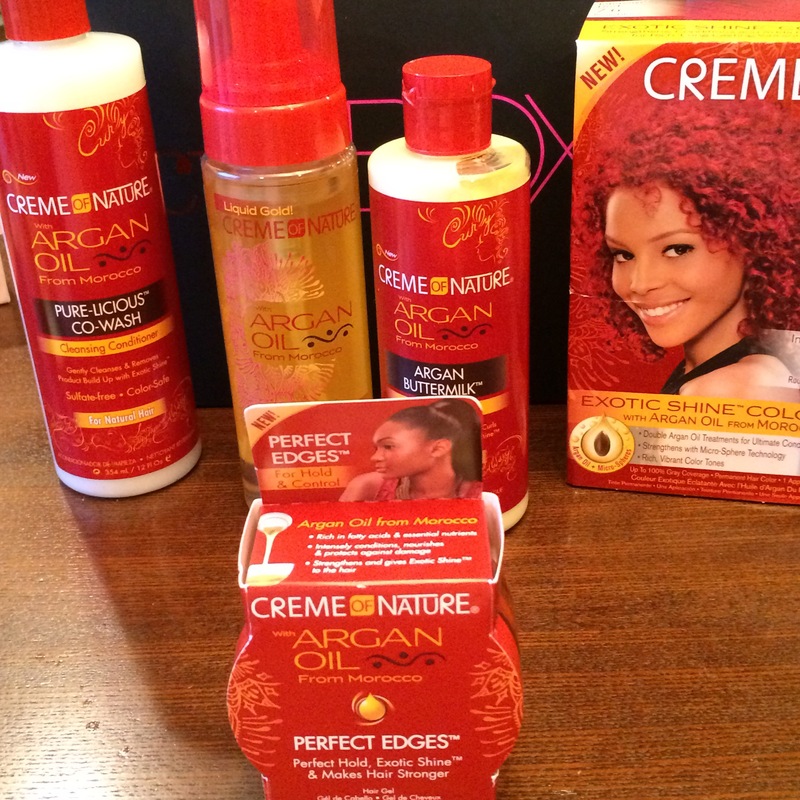 Every month subscribers will receive 5-7 hair products (a mix of Full and sample sized products). Since I am trying to revert my hair back. to its natural curly state I need all the help I can get, so I am trying Curlbox for the first time! My children also have coarse and thick textured curly hair so we all go through tons of hair products, which can be very expensive when you are experimenting on new hair remedies. One thing I don’t like about Curlbox, is if you find you are not a fan of a line you receive the whole box of products are useless, since they typically saturate a box from one brand every month. 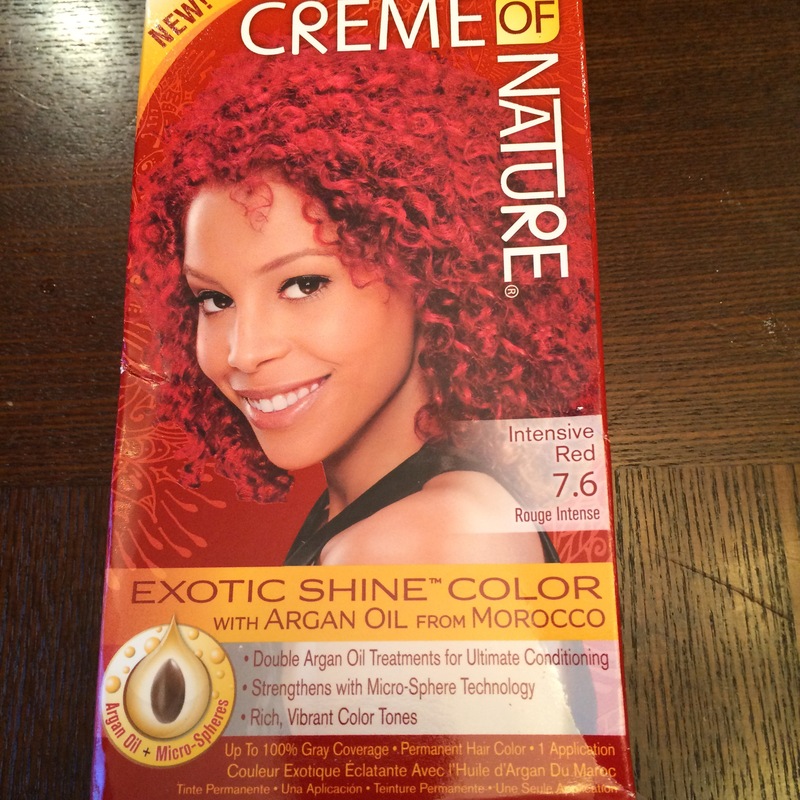 On with May 2015 Curl Box review! Included in every box is a quick reference guide that includes a letter from the editor and run down of the items included. The Co-Wash is Sulfate-Free & is specifically made to retain 90% of Haircolor after 10 washes and has a blend of Argan oil. The Leave-in is used to hydrate curls to defer frizz & manageability. The mouse can be used for natural curls, spiral sets and full-bodied wraps. This is probably the only item I will try for myself, since the humidity is overwhelming here in the South! 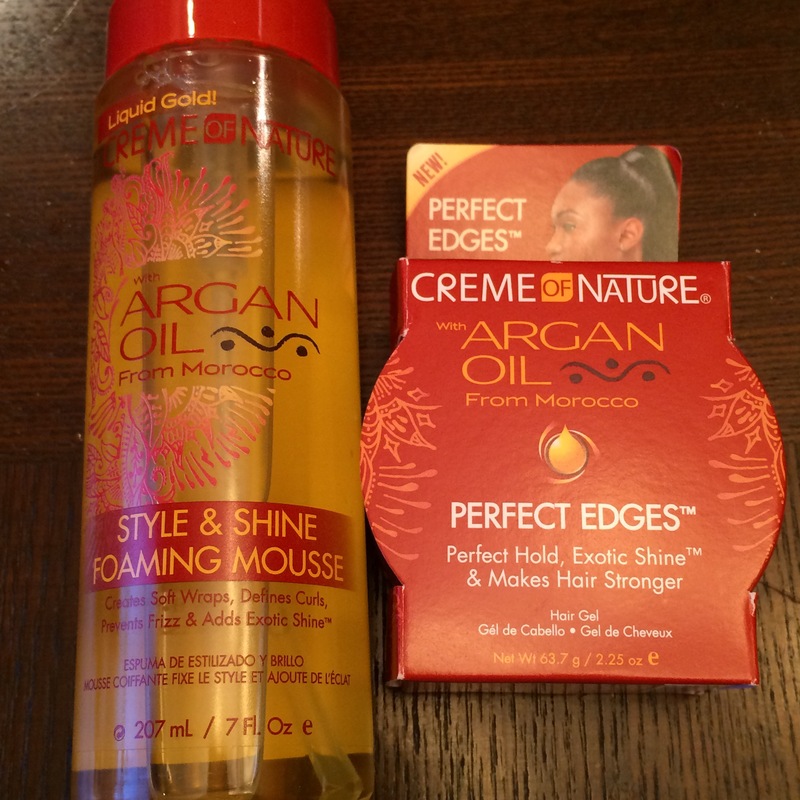 For the women of color, the edge gel is perfect for smoothing and molding the edges! This way all of our curls don’t show a frizz-free around our hair line or the nape of our neck! I can’t say that this color would be something I would never go to, because in New York I was a red head. However, as I have grown older I have noticed that my outward appearance impacts my career option and in the professional role I play at work it’s not worth poor opinions just for an extreme change of color (plus I have a management role and often conduct conferences… added bonus I live in the South where stereotypes of women of color live freely amongst society). All-in-all, I paid around $25 (includes shipping) for my box and always receive over that value in Full Size hair products. I wouldn’t say that this month was the best month, but at least Curlbox is consistent with the curation! 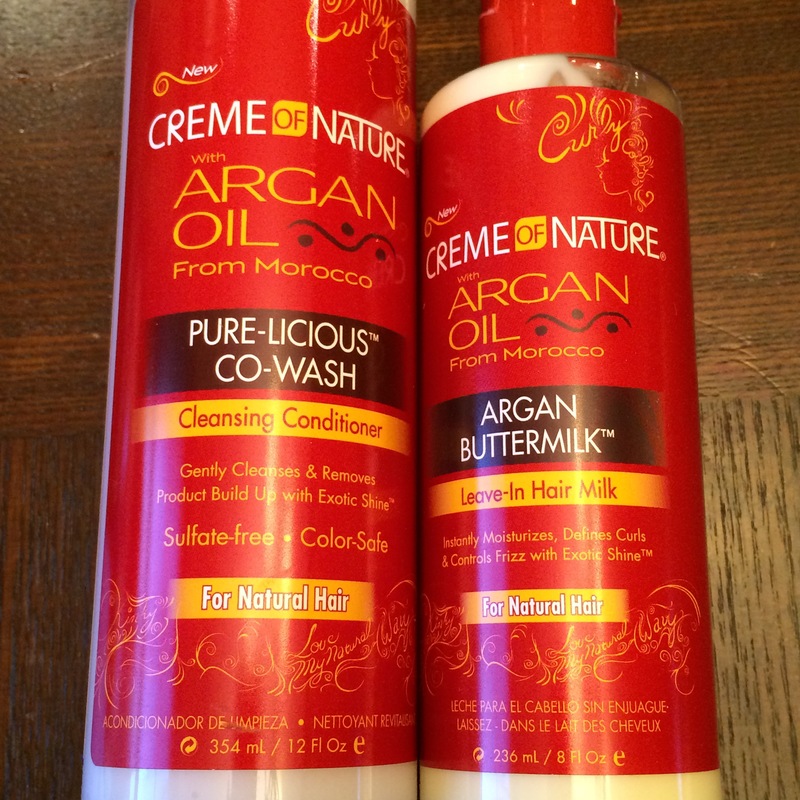 If you are a hair product junkie, transitioning back to your natural locks (like me), or just have curly hair than this box is a must in order to bulk up on some of the newer over-the-counter brands! What do you think about Curlbox? ← Boxycharm Beauty Subscription Box May 2015 Review!